British politics has finally crashed through the looking-glass and entered a strange new realm. Now we find ourselves in a world where up is down, black is white, and according to Angela Eagle and Theresa May right is actually left. 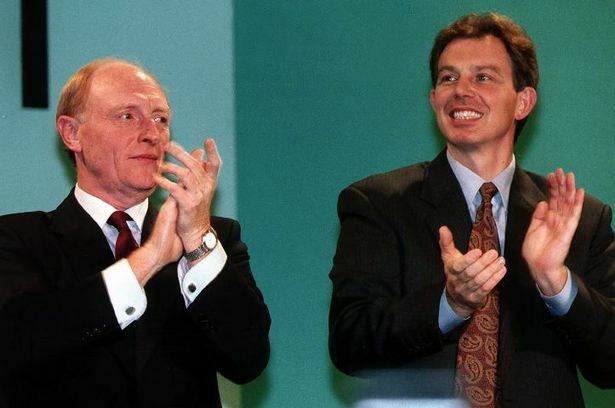 In this bizarro world ex-Labour leaders, who haven’t won a single election between them, give lectures on electability; while the last one who did says he wouldn’t want to advocate left-wing policies even if he knew they would guarantee an election victory. It doesn’t end there either. Such is the mind-bending nature of the current state of affairs, we have the grotesque chaos of a former Labour leader, that’s a Labour leader who railed against undemocratic ‘entryism’ in the 80’s, now calling upon people to enter the Labour Party en-mass to unseat the current democratically elected leader. Meanwhile across the political divide a Tory politician just became Prime Minister unopposed, and without a vote being cast, while the permanent political class argue that Jeremy Corbyn should be deposed, despite a quarter of a million people voting for him. One of the main charges levelled at the current Labour incumbent is his alleged inability to organise and lead the Parliamentary Labour Party. Given that his enemies have relentlessly briefed the media to this effect, you’d be forgiven for thinking that they are actually paragons of virtue in this area. Instead they seem to struggle to agree a coherent strategy for their coup. It shouldn’t surprise us. 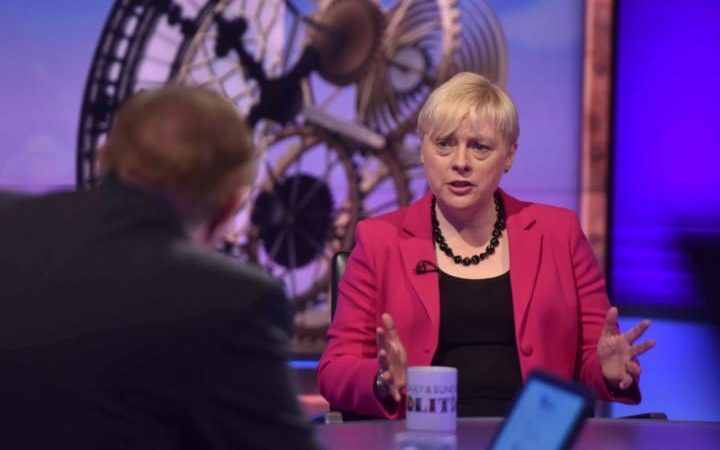 After all this is looking-glass land, where Angela Eagle can claim to be able to unite a movement, despite being unable to unite her own Constituency Labour Party; or for that matter coordinate a press conference. Since the referendum, the UK is in full-blown meltdown, and all the culprits have long since fled the scene of crime. David Cameron left because, as leader of the pro-remain campaign, he didn’t feel he could successfully negotiate the country’s exit from Europe. Of course he has now been replaced by, yep you guessed it, a pro-remain politician. Confused? Who can blame you? Of course all of this would be great political theatre, if the ramifications weren’t so serious. They are. While the politicians who instigated this are fiddling, those whose votes precipitated this mess are having their fingers burnt. It is the poorest in society who will bear the brunt of the uncertainty at the top of government. It is the public services they depend upon that will strain under the pressure and it will be their jobs plunged into doubt. And all of this against the backdrop of a rise in hate crimes and intolerance. The nation is now a mirror-image of the establishment that seeks to govern it. Deeply divided, at war with its self and in danger of catastrophic splits at any moment. The country needs and deserves stable government, but in a democracy we also need an opposition united in holding the party in power to account, and providing a clear and coherent alternative. Right now, thanks to the actions of 172 Labour MP’s we have neither. It is a crime against the people Labour was created to represent that its elected representatives have chosen now, of all times, to turn inwardly and attack their leader and by extension the members. With the country in desperate need of a unifying force and a clear anti-austerity vision, while the Tories tore themselves to shreds, so-called moderates in the opposition pressed self-destruct. If, as seems likely, they have handed an inevitable election victory to the Conservative Party, they will never be forgiven. Of course given the crazy nature of political discourse today, we all know on whose shoulders the blame will be placed. Such is their shameless ability to mix fantasy and fact, it would not surprise me to hear a lecture on how it was Jeremy Corbyn who broke the Labour Party and why another march to the centre right is our only path to power. That’s why its is vital to repeat with relentless regularity just what an act of political vandalism this attempted coup is. I make no apology for stating again that, prior to the Shadow Cabinet tossing a hand-grenade onto the opposition benches, Jeremy Corbyn had pulled the party level with the Tories in the polls. He had surpassed expectation in every bi-election the party had contested and made gains in the local elections. Labour also won all four Mayoral elections, including grabbing London from the Conservatives. Electoral success under the ‘unelectable’ Corbyn. That would be impressive enough, but we also need to recognise that Labour is now in opposition, and their job is to resist government attacks on the people the party represents. A campaigning voice and a parliamentary one. Despite the adverse headlines and machinations of the plotters, Corbyn has also delivered in this department too. He has inflicted no fewer than 22 defeats on the government in the House of Commons. That’s real gains, promised and delivered for the people Labour was created to serve. Take away the hyperbole and the constant stream of smears, and by any measure Corbyn’s Labour is the most effective opposition in my lifetime. Imagine what could be achieved if the PLP had respected his mandate. Instead they chose to lie in wait, praying, hoping for an opportunity to depose him. 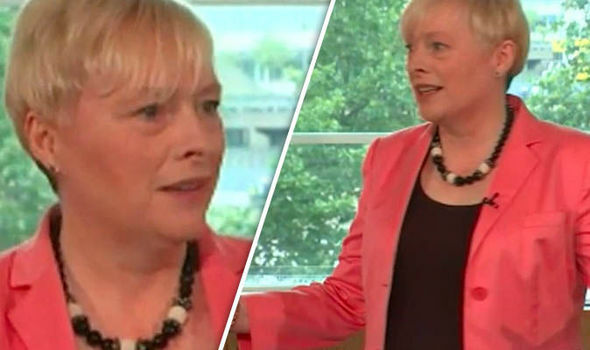 As I write Angela Eagle has launched her bid for the leadership with a disastrous press conference. She faces a revolt in her own constituency. It seems Owen Smith is waiting to see if Corbyn is on the ballot before declaring his hand. The damage this is causing to the party is incalculable, but the betrayal of those who desperately need a coherent opposition is simply unforgivable. Amidst the uncertainty and chaos of Westminster, only one things seems certain to me, and that is, assuming he’s allowed to stand, Corbyn will win a second leadership election by a landslide. It will be yet another vindication of the leftist platform upon which he stands, but it will also throw a spotlight on the PLP’s naked act of sabotage. It will be for their constituents and party members to judge them, and judge them they will. Great post – I so agree with you. Just hope AE gets deselected ASAP! also in harmony with the vast majority of the members. I have waited over 40 years for a Labour Party that I could identify with and I will do whatever I can not to allow these Blair clones destroy it. The party has changed, the PLP need to understand and accept that or get out. Thank you Jeff Goulding…how refreshing it is to read well written facts completely free of spin. Do not want to see AE she will not unite the party nor she will be able to take Tory JC is the man.